For our first release we count on you to share your love with each other and spend some time with us. Mihai Pol is in a world of warm synths and space sounding in an infinite world of continuous groove. 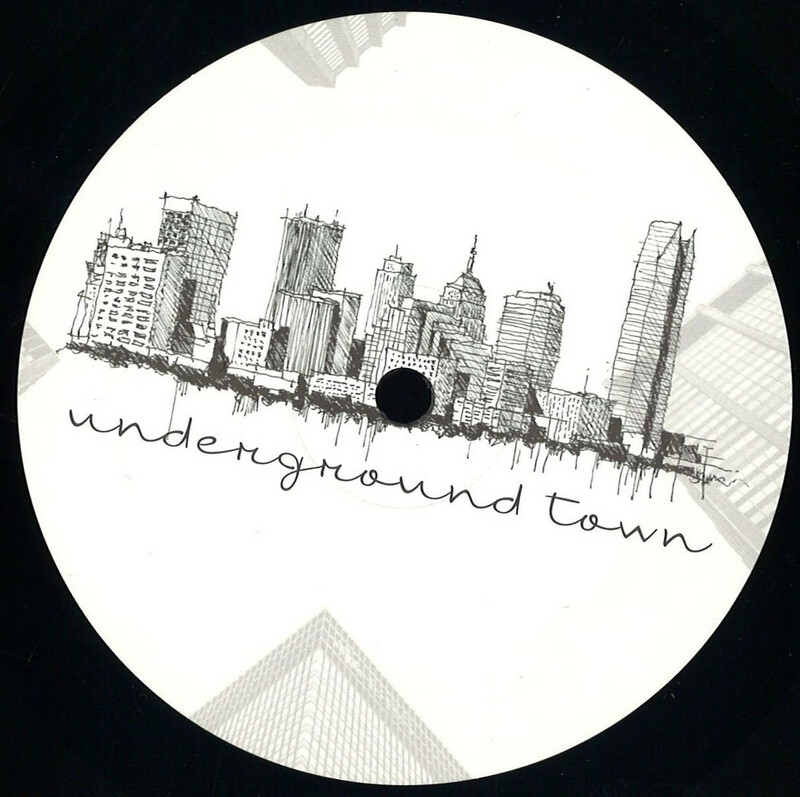 Second track of the A-side is Giorgio Maulini, founder of Underground Town and thus rising talent in the industry. 'Sky Walk' is a melody with a sweet uplifting melody and a big groovy beat made to make you dream and dance. First track on the B-side is our friend, well known for his excellent DJing and strong productions, Michael James. 'Bodyheat' is going on in a universe of strong beats and dreamy sounds grooving all the way to a parallel world where there are no boundaries in space or time. And last but not least the great funk delivering 'My Straw' to a dreamy state of mind.